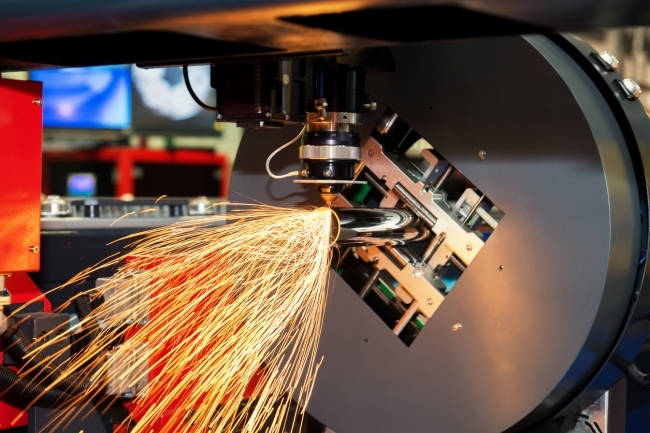 The third annual Regional Manufacturing Outlook report, produced by EEF in partnership with BDO LLP, pulls together survey results on the health of manufacturing over the past year, comparing and contrasting performance across the eight regions of England, Scotland and Wales. In recent years the surveys have pointed to a bumpy ride for manufacturing, with output and new orders buffeted by swings in commodity prices and concerns about growth in some part of the world at one time or another. The past year has also seen some ups and downs, but in a turn for the better, it seems most regions have seen more positive news – particularly in the last couple of quarters. Stronger growth globally is helping to lift sentiment and activity across the majority of the UK. And this trend is notable in most parts of the country north of the Watford Gap since last year’s EU referendum, with confidence about business performance in the 12 months ahead mounting a healthy recovery. In their latest report, the two Midlands regions as top performers when it comes to the strength of improvement in output over the previous four quarters. The dominance of the transport sectors and their supply chains, as well as the recent boost to capital goods sectors will have played a part in their rise to the top of the output league table. You can view the information on each individual region from the grid below.